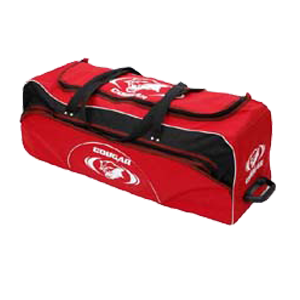 National Sports is a leading manufacturer and exporter of wide range of sports bags like gym bag, shoe bag, equipment bag, duffel bag etc., which are made as per the international standards. 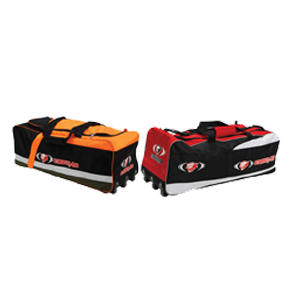 Available in various colours combination. 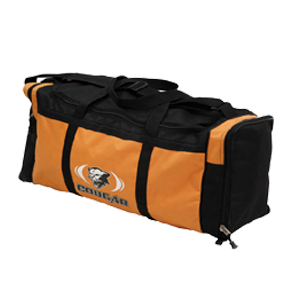 Made of 840D Heavy-duty water resistance Fabric with A vinyl backing large internal compartment. 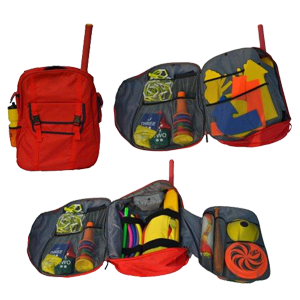 Made of Heavy duty polyester fabric.With shoulder strap.Size 36"*16"*16". 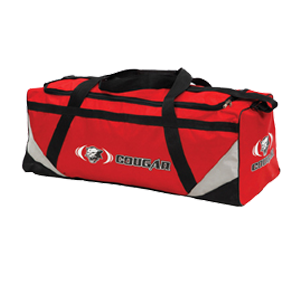 Made of 840D Heavy-duty water resistance fabric with a vinyl backing.Large internal compartment.Lite weight.36"*15"*15". 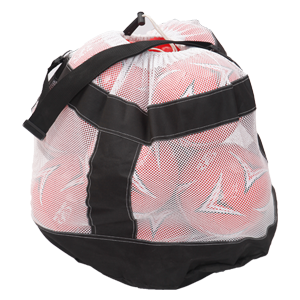 Made of Heavy duty mesh and polyester fabric With shoulder strap.Can hold 12 balls.Size 42"*20". 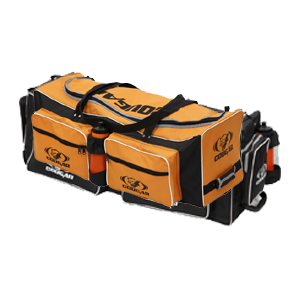 Made of heavy duty 1600D polyster Fabric with PVC coating 4 wheels for easy rollaway.Handle rail for easy mobility.Rigid internal fibre side panels.36"*16"*15". 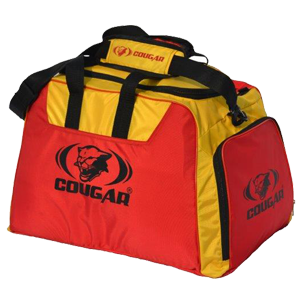 Made of 1200D Heavy-duty water resistant fabric with a vinyl backing Highly Durable Botton Pad Separate section for wet gare PVC corner Protection. 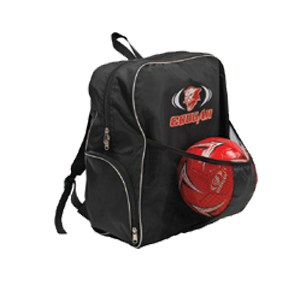 Polyster fabric with PVC coating Hold 1 soccer ball and has a pocket keys,armbands etc.Heavy duty.With shoulder strap. 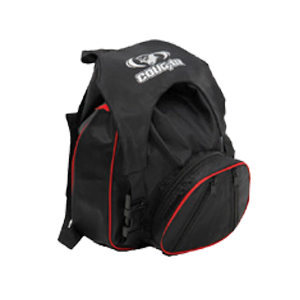 Double zipper opening .Two end zippered mesh entries.600D Heavy-duty water resistant.abric with a vinyl backing. 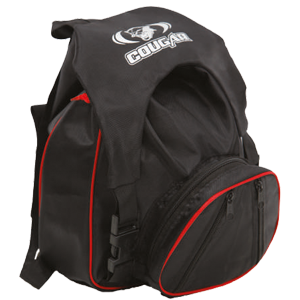 600-denier polyester with PVC coating.Front blackmesh pleated pocket with elastic binding holds ball inside zippered pocket. 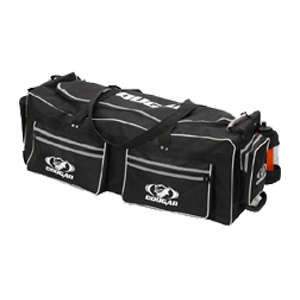 Made of 840D Heavy duty water resistant fabric with a vinyl backing.Rust proof Runner.Lite weight.Molded Handle for easy pulling .Heavy duty wheels. 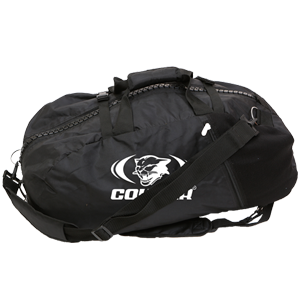 Made of 1200D Heavy-duty polyester fabric.Molded Handle for easy pulling heavy duty wheels.Rigid internal fabre side panels. 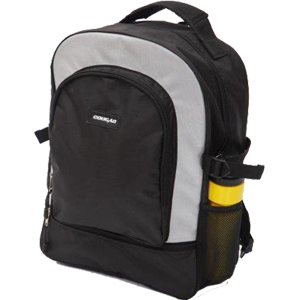 Made of 840D Heavy-duty water resistant fabric with avinyl backing.Bottom layes Protected with multiple bottom stud.U shaped top zip provides excellent access and maximum space. 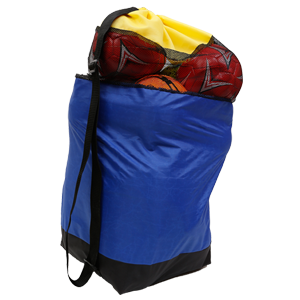 Heavy duty cloth bag.Mesh vantilation panel.Can carry 8 balls.Multi colour available. 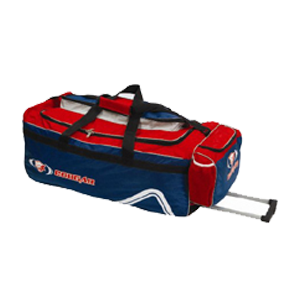 Made of heavy 1600D polyster fabric with PVC coating 3 wheels for easy rollaway.Padded handle on one side.Rigid internal fiber side panels. 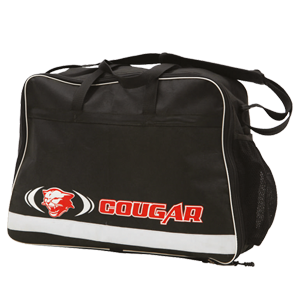 42" x 20".Made of canvas with reinforced.Vinyl at the bottom.With shoulder strap. 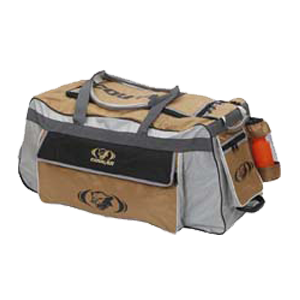 23" x 42".Canvas Duffel bag with shoulder strap.With Durable Vinyl Bottom. 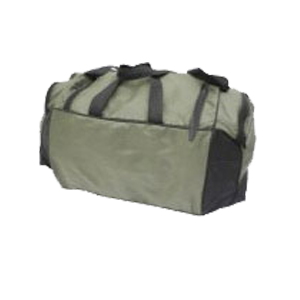 24" x 36".Canvas Duffel bag with shoulder strap. 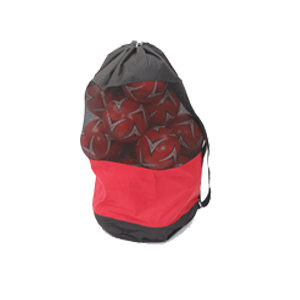 Made of Heavy duty mesh and polyester fabric h With shoulder strap h Can hold 10 balls . 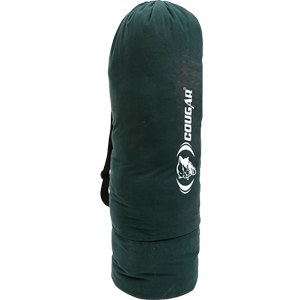 210 Denier nylon with PU coating. 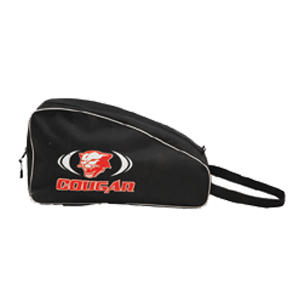 Zippered front pocket. Web tab at bottom corners for reinforcement Size: 14" x 18". 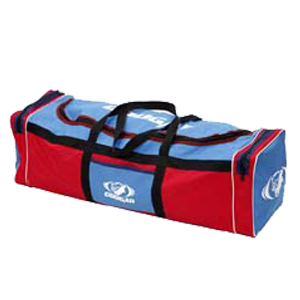 Nylon bags Heavy duty 22X10X10” Available in various colour combination . 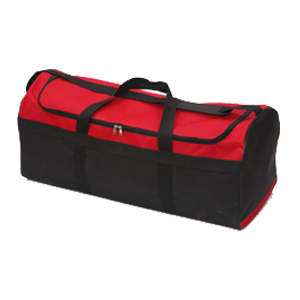 600d Polyster Bag With Full Zip Closure Can Hold All The Medical Aids Size 15x18x10” . 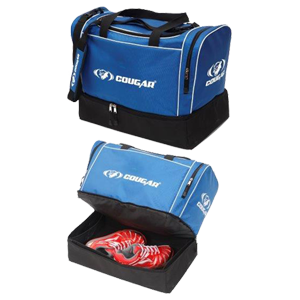 Made of 600d polyester Fabric with pvc coating Size:20x12x16” Separate shoe compartment. 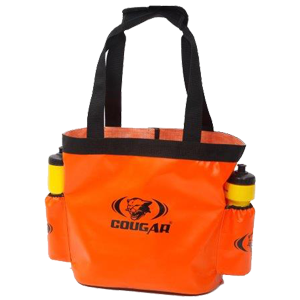 Made of pvc coated non tearing fabric Can hold 2 pcs of bottle size:13x12x8” . 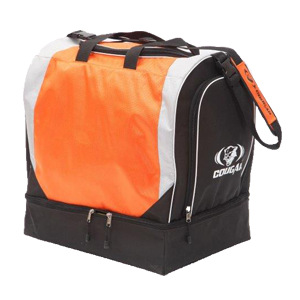 Made of 420d polyester Fabric with pvc coating Neoprene padded handle Separate water bottle pocket size:12x7x18” . 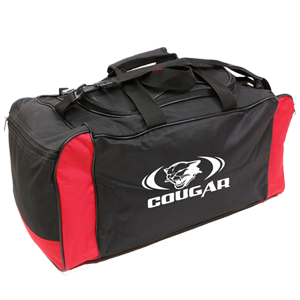 Made of 600d polyester Fabric with PVC coating Bag to carry various sports items Ideal for coaches and schools . 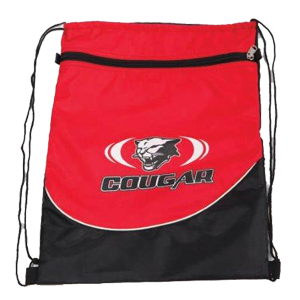 Made of 420d polyester Fabric with PVC coating Size: 22x14x14” . 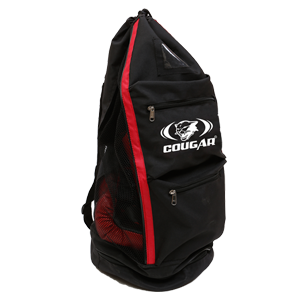 Made of 1000D PU coated fabric Attractive oversize Zipper Size : 25x15x12” . 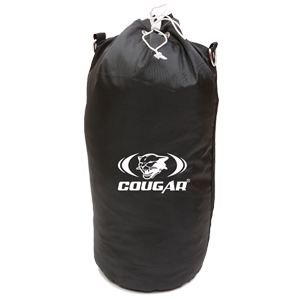 Made of Heavy duty polyester fabric h can hold 12 ballsh size 41”x15”x15 . 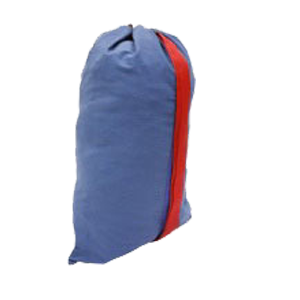 Heavy duty polyester fabric • Separate pocket for holding training aids • Heavy duty wheels, easy to carry . 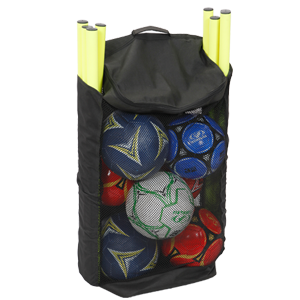 Made of nylon material • Holds 10 balls • Compact pop up design for easy storage . 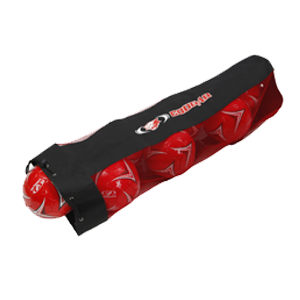 Made of Heavy duty mesh and polyester fabric h With shoulder strap h Can hold 12 balls h Size 42”x20” . 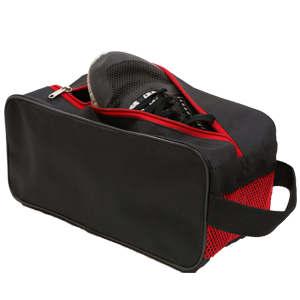 Shoe bag with mesh pocket . 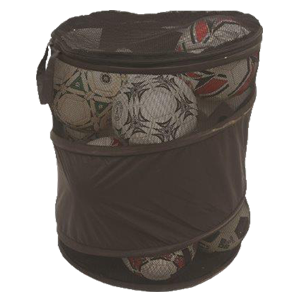 Polyster fabric with PVC coating Holds 1 soccer ball and has a pocket for keys, armbands etc. 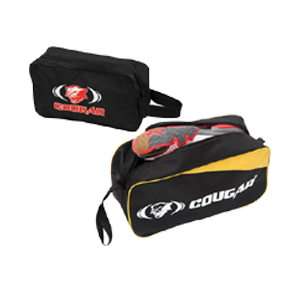 With shoulder strap . 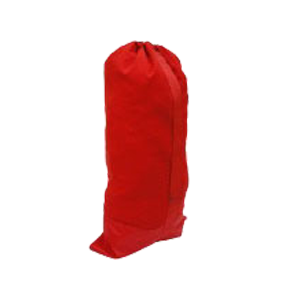 31”x13” 1000D PU coated fabric Heavy duty steel buckles to pick the bag easily . 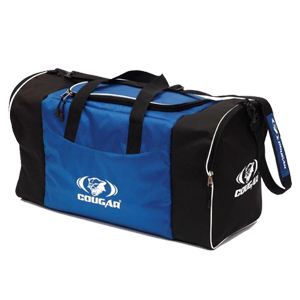 42"x20" Made of canvas with reinforced Vinyl at the bottom With shoulder strap . 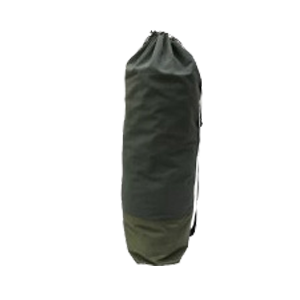 Heavy duty cloth bagh Mesh vantilation panelh Can carry 8 ballsh Multi colour available .